If you are finding yourself having a tough time choosing between Magento Vs Shopify, you are not alone. After all, both Magento and Shopify are two of the most loved eCommerce platforms one could imagine. And while one often tends to compare these two, coming to think of it, they are quite different from one another; and tend to serve very specific purposes. Download your guide and learn how to create stunning product videos and get 73% more customers. What is the difference between Magento and Shopify? Magento is a leading enterprise-class eCommerce platform, having onboarded more than 200,000 online retailers to date. It is the preferred choice for 1 in every 4 online businesses. Magento is a part of the Adobe Experience Cloud, and staying true to the principles of the latter Magento successfully integrates both digital and physical shopping experiences and does a fantastic job at delighting your customers. The platform also boasts of a robust portfolio of cloud-based omnichannel solutions – including retail associate, in-store and order management functionalities. Both powerful and flexible, Magento’s intuitive administration interface employs technologically sound tools like SEO, marketing and catalogue-management. It also includes content and functionality to meet every online retailer’s unique eCommerce website needs. Magento’s intuitive administration interface employs technologically sound tools like SEO, marketing and catalogue-management. It also includes content and functionality to meet every online retailer’s unique eCommerce website needs. – Tweet This! The platform is scalable thus offers optimal performance. The Magento Commerce Edition provides some interesting features – both at the frontend and backend, which optimise marketing and analytics and improve administration options. All these capabilities go a long way in dramatically improving the shopping experience of your customers. Product management: The platform allows multiple images, comments and reviews for products, favorites list, inventory etc. 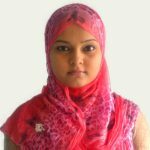 Category management: It makes finding and selecting products by category, simpler. Inventory management: You can also manage inventory of products left in stock, import and export them. Client account: It offers transaction history, account status, preferred catalog, shopping cart etc. Customer service: It has a customer contact form, allows comprehensive follow-up, integrates email service. Payments: The platform is compatible with multiple payment methods such as PayPal, Credit Card, Authorize.net, external payment modules, Google Checkout, and more. Search technology: The search functionality is fast, user-friendly, and has support search on Google SiteMap. International support: It offers multi-lingual capabilities and currencies. Promotional and marketing tools: They allow you to add coupons, promotions and more. Analytics and Reporting: You can integrate with Google Analytics and generate reports. Be it B2B buyers or lifestyle brands or Arts and Crafts, Magento has done a wonderful job with each one of them. Extensive site search functionalities, fast navigation and pop-up offers and loyalty programs – all are functionalities that Magento has been catering to seamlessly. 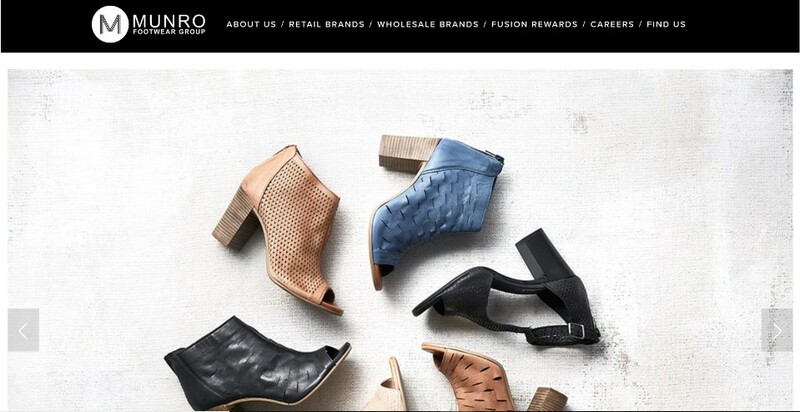 For instance, Munro Shoes is a neat and functional website on Magento. The professional gear and clothing brand, Helly Hansen, grew its sales and reported a +45% rise in online revenue with Magento Commerce. Magento 2 is more suitable for bigger eCommerce stores and it expands its capabilities to serve that market segment. Your eCommerce store has performance issues. You are planning on starting a new eCommerce business. Your store is running on an outdated system. You are planning to bring about bigger modifications to your website. Shopify is an end-to-end eCommerce platform solution that allows you to start, grow, and manage your online business. With Shopify you can create and customize an online store, sell in multiple locations online – like web, mobile, online marketplaces, pop-up shops, and social media. You can comfortably manage your products, payments, inventory, and shipping. Being completely cloud-based and hosted, you don’t have to worry about upgrading or maintaining software or web servers. This gives you the added flexibility to access and run your business from anywhere with an internet connection. Shopify now boasts of hosting more than 377,000 online stores across the world. Shopify is an end-to-end eCommerce platform solution that allows you to start, grow, and manage your online business. – Tweet This! You can also use your own domain name with Shopify. The platform comes with a 14-day trial, after which you are required to choose one of their plans which suits the size and stage of your business. If you already have a domain name, you can connect it to Shopify from your store’s admin. Alternatively, you can either buy one through Shopify or a third-party provider. You can customize the look and feel of your online Shopify store with the online store builder and with the different kind of themes available. You can also add features and functionalities to your store with plugins and modules, which are also available on the Shopify App Store. The platform is available in nearly all the countries in the world. The admin of your Shopify store is currently available in English, German, French, Japanese, Portuguese, Spanish, and Italian. Shopify Plus is Shopify’s enterprise eCommerce platform for larger and growing online businesses and stores. It’s a hosted platform which is customized, priced and staffed for big eCommerce stores. The biggest benefit of using Shopify Plus is that it removes a lot of opportunity cost in terms of time and resources. Things like order management, bandwidth, file storage, feature implementations are all taken care of. Shopify Plus’ pricing starts from around $2,000 per month, but it is cheaper when you consider factors like hosting, fees, and recruiting a web developer. Shopify Plus has some of the well-known stores to its credit – including Rebecca Minkoff, GymShark, Finisterre, Kylie Cosmetics, Dr Axe, MVMT Watches, Tesla, Matalan Direct, LA Lakers, Shore Watches, Vanity Planet and many more. One of the more recent launches of Shopify Plus is the Victoria Beckham online store. Be it a minimalist website like the above or an eye-catching one like the Vanity Planet below, Shopify Plus nails it each time. When we compare Magento Vs Shopify Commerce, we need to remember that every business is unique – addressing unique niche specifications. So, while comparing Shopify with Magento, we will be objective and will not dive into the specific business requirements. It is the ‘Pro’ version of Shopify, a publicly listed eCommerce platform company based in Canada. Magento 2 Commerce is the ‘Enterprise’ version of Magento, which was acquired by Adobe in 2018. Shopify Plus is still growing in popularity, aside from a strong presence in the US and Canada. It is well-established across the western world. Shopify Plus Build Costs are usually below $100k. Magento 2 Commerce build costs tends to hover between $150k – $500k. License costs are $2000 per month plus a cut in payment fees some times. Magento 2 invoices license cost up front annually based on Gross Merchandise Value. Shopify Plus includes hosting. Magento offer 2 options: ‘Magento Commerce Cloud’, which includes hosting directly with Magento, and ‘Magento Commerce’, where retailers choose their own hosting partner and work directly with them. Shopify has 60 Shopify Plus partners in total, globally. Magento has 256 Solution Partners. Feature Comparison Magento has far more intermediate and advanced features built into the system. With Shopify, you often have to get an app for extended functionality. Provisions for coupons Allows discount code creation and calculation functionalities from the start. Does not offer this feature on its Lite plan, but it is available on all other plans. Both Shopify and Magento have amazing SEO capabilities, especially if you’re using extra plugins and extensions to help you. I would personally recommend Shopify’s SEO interface, because it is automatically built into each site page (including product pages). 100 stunning, mobile-ready storefront themes. Comprehensive ecommerce website builder with a robust App Store. Possible to get your store up and running in minutes. Only 10 of their themes are free. Integrating multiple apps can make your store complex. Very flexible platform that gives you complete freedom. Big community of support for users. Free to use since it’s an open source platform. Magento can be daunting if you don’t have coding knowledge. Requires a significant amount of time to get your store up and running. Factors such as hosting and app costs can make using Magento pretty pricey. Magento vs Shopify – How to migrate between the two? Step 3: Visit www.shopping-cart-migration.com and register. Step 4: You’ll be given the option to create a new migration. Setup the source cart as Shopify and enter the URL of your Shopify store. Step 5: Add the API Key and your password. Step 6: In Target Cart Type, select Magento with your new Magento store URL. Download the Connection Bridge. Step 7: Select what parts you’d like to migrate – like products, categories, and customers. Step 8: Import the source data from Shopify. Step 9: Map your currencies for the countries you serve. Step 10: You can migrate orders if you have chosen to in step 4. Step 11: Test the migration with a demo. Step 12: Once the test works, you can start the full migration. 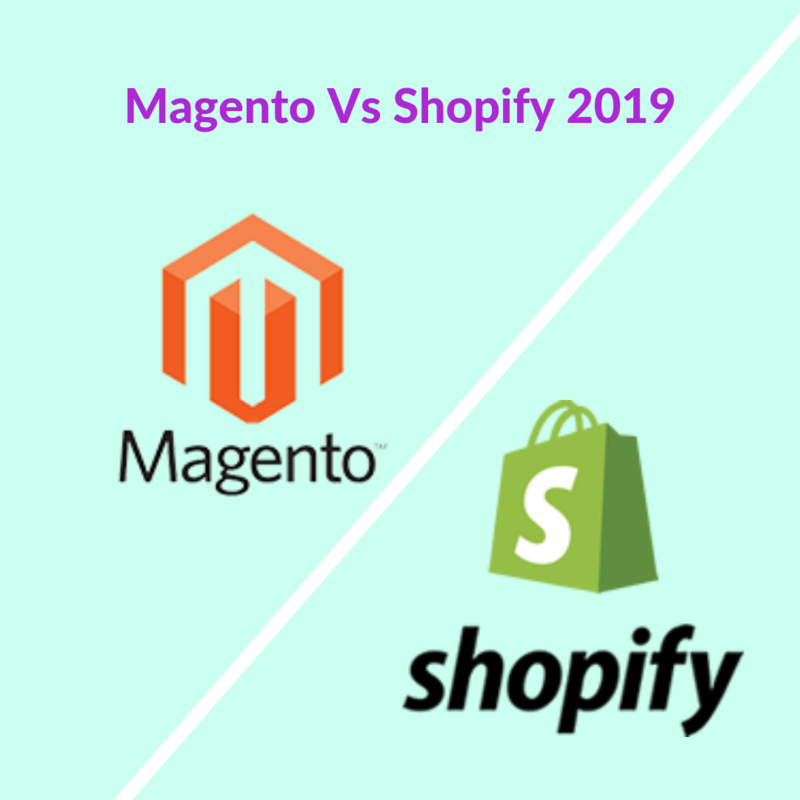 In the debate of Magento vs Shopify, there is no winner. It depends entirely on you, your business needs, and what you’re looking for. I personally think Shopify may be the right option for most businesses because of its simple set-up and management, but that’s also really a preference. What do you think about Magento Vs Shopify? Is Shopify the best eCommerce platform? Which one would you choose for your online business? Share your thoughts and questions. Do You Want To Boost Your Sales? We are Perzonalization and we'd like to help you. Try AI powered eCommerce personalization and increase your sales up to 15%.